If you like design of any sort, odds are you at the very least respect Dieter Rams. At the German appliance company Braun, he led the design of products that still are iconic, not just because they look good, but because they define how we can and should work with appliances today. For all intents and purposes, I doubt we can improve on the Braun ET66, as far as a pocket calculator goes. It’s surprising it has taken this long for someone to make a documentary about the man. Product design has gone from being du jour to something that is expected these days. Apple (and Rams acolyte Jony Ive) ushered in the modern era, and even companies like Microsoft has started taking design seriously1 over the last half-decade or so. Would any of this have happened without Rams? Maybe, maybe not, but there is no denying his impact on our contemporary world. Gary Hustwit was the right person to make the movie. His work on Helvetica, Objectified, and Urbanized is very much a part of our design zeitgeist, and Kickstarting Rams was a no-brainer for me. Not surprisingly, the documentary places itself well into his canon. It’s a fascinating and inspiring movie. Rams is formed in the type of simplicity its namesake has been a steward of for almost sixty years. 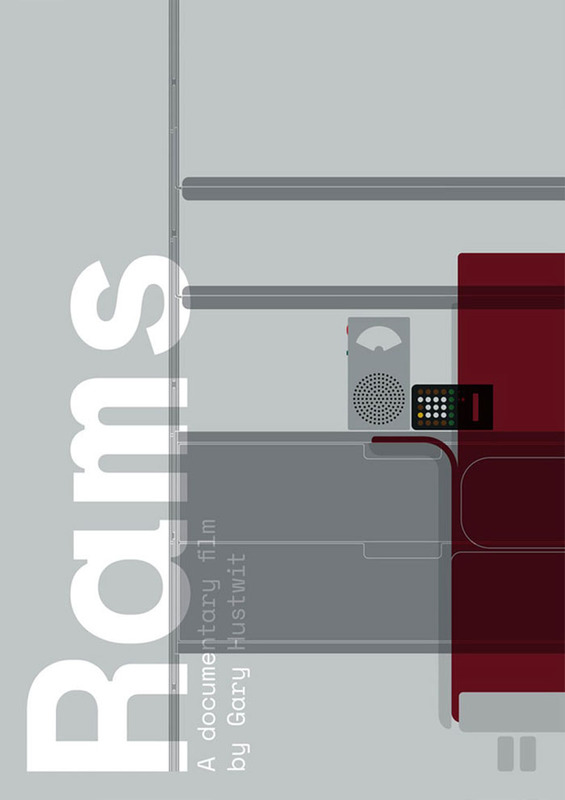 We learn about Rams’s history from being a young architect, through his forty years with Braun, to his current work with Vitsœ. He talks about his philosophies (captured in his Good Design principles) as well as his opinions on contemporary design. One particularly amusing scene shows Rams in an Apple Store, with his voiceover lamenting how products today aren’t designed to last; it’s easier to buy a new model than getting the current one fixed. I’m willing to bet a large percentage of Rams’s audience is made up of the very people who design those products. It’s a good documentary, then, and a must view for anyone who has an interest in design, or those who just wants to learn a bit more about why the world around us looks like it does. 1 Though nice as the Surface may be, it’s close to all for naught as it doesn’t run an operating system that can handle the touch interface the hardware was designed for.